subject April 22, 2014 Six whale shark! WOW! Great weather and great sighseeing. The monitoring boat found six different whale shark on today. 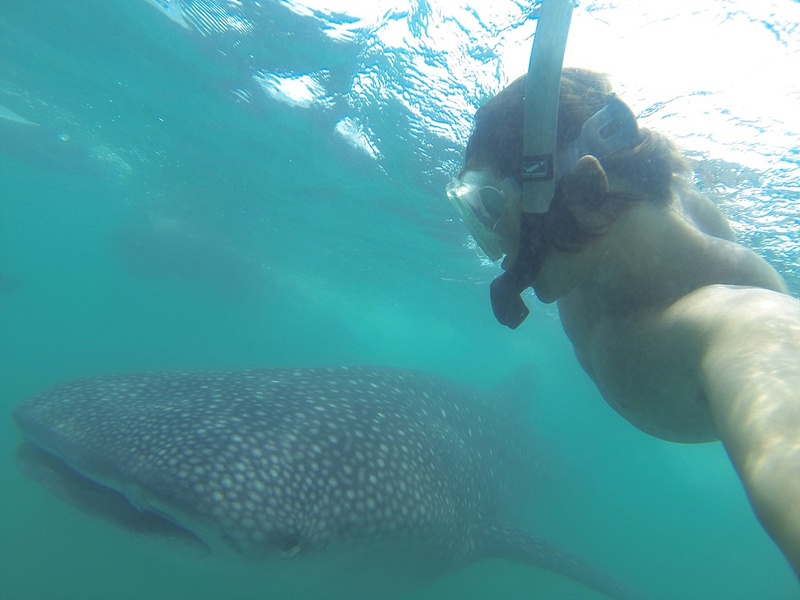 One of whale shark swam on shore of elysia beach resort. About 30 meters from shore line. They are very close shore line.